Stockwell is a district within the borough of Lambeth, lying situated centrally within south London. Located just 2.4 miles away from Charing Cross, there are a number of interesting sites including the war memorial clocktower and deep level shelters. Public transport links are excellent with a Tube Station on the Northern and Victoria lines, in Zone 2. For road users, the A3 provides a direct route to the centre of the town. 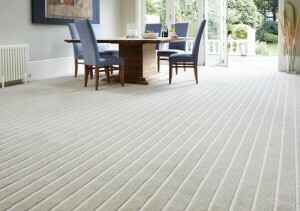 When it comes to Stockwell carpets then Cherry Carpets understand what you, as a customer, are looking for. We now have many, many years’ worth of experience in providing the very best in carpeting services for our many clients, throughout Stockwell and beyond. We're also not your average carpet shop – in fact we're not a carpet shop at all! That's right, we do not run a retail premises. We operate online and via customer visits. You simply arrange a time for us to come and visit you, and we bring along a handy supply of carpeting samples for you to take a look at. 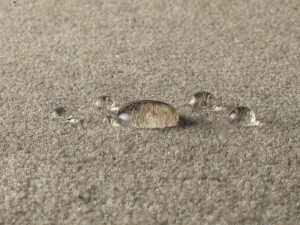 If you decide to allow us to supply your new carpeting for you then we will provide you with a no-obligation quotation. Once you give us the green light, we'll take care of everything else for you. 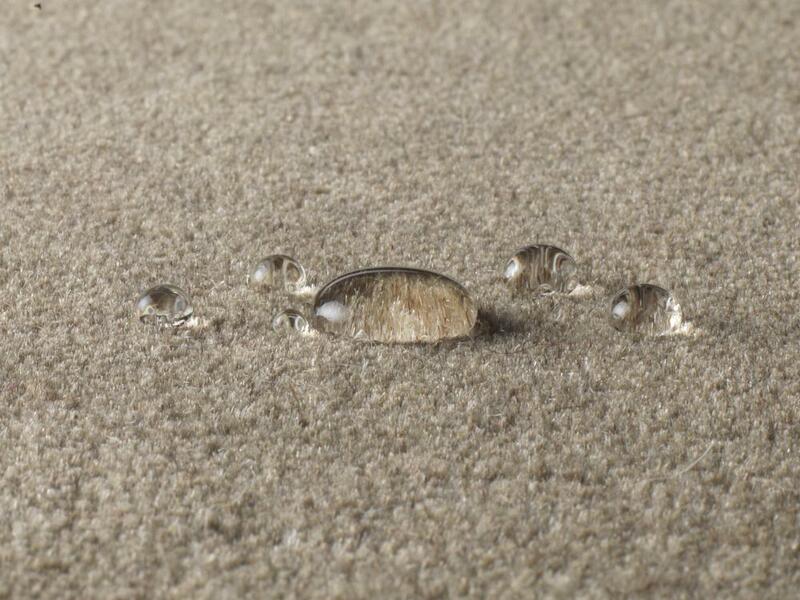 So, why should you choose Cherry Carpets as your carpeting supplier? We have amassed a superb arsenal of the very best quality brands and a very diverse range of styles, designs and colours. You'll benefit from being able to enjoy service standards that cannot be beaten. We always do all we can to exceed your expectations, and we deliver with the minimum amount of disruption and always in a manner of complete professionalism. We're passionate about what we do, and we're passionate to provide you, our customers, with quality services. Plenty of our clients understand that we are reliable - from the initial home consultation right through to the delivery and installation of your brand new carpet. You can also always rely upon us to be friendly, approachable and respectful. All our team have been trained to put customer care and satisfaction at the forefront of all we do. 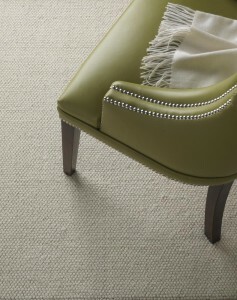 If there is any question you may have about carpeting, then all you need to do is ask us. Thanks to the years we have been in business we have become true carpeting experts, and can field any queries that you may have. 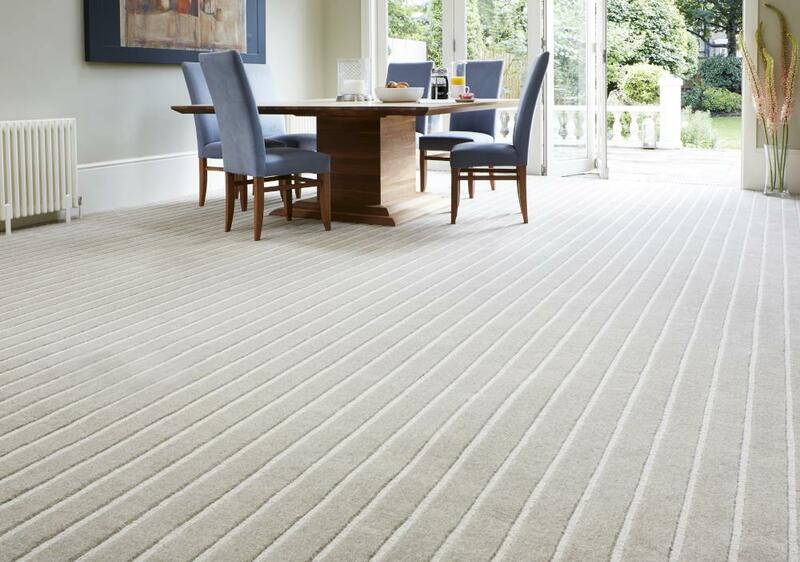 Ask any of our customers what they are searching for when it comes to carpeting and the vast majority of them say 'high quality carpets at affordable prices'. We're always pleased to hear this, as that is precisely what we provide. We only stock names that we know can be relied upon to deliver – long-established carpeting brands such as Axminster, Penthouse, Kingsmead, Max Heuga, Manx Carpets and Mayfield Carpets. Don't forget – as we don't run a showroom our prices are among the most cost-effective in the business. 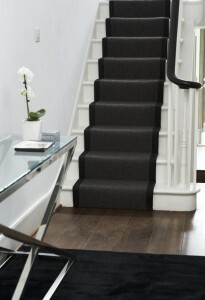 When it comes to choosing your underlay, if required, then we have many options for you to consider. We can supply underlay as provided by Ball & Young, Cloud 9, Ezifloor, Interfloor, Soft Step and Duralay.